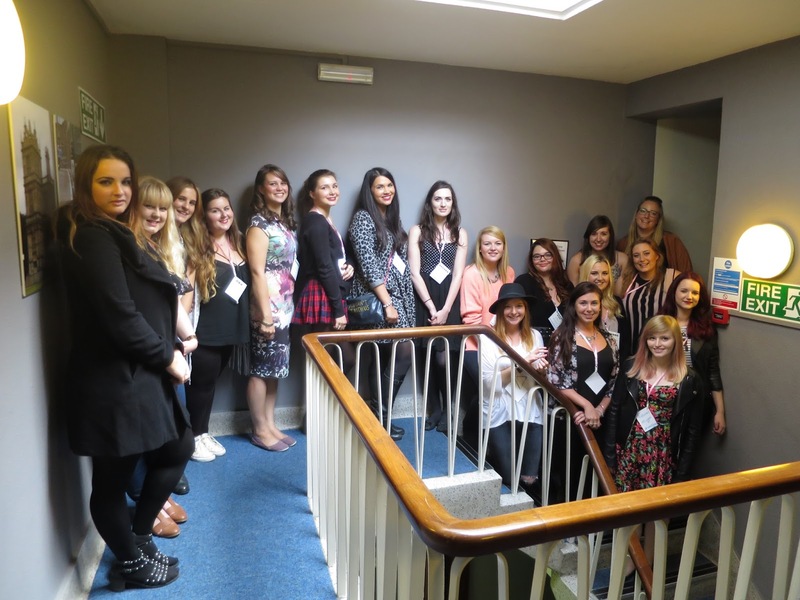 Last Saturday I attended a fabulous meet up in Nottingham, organised by the lovely Gemma and Leah. Sian was kind enough to pick me up so we could head to Sobar (a beautifully decorated alcohol-free restaurant) together and meet the rest of the girls! Once at Sobar we quickly settled down and began chatting away whilst enjoying delicious food and much-needed cups of coffee. 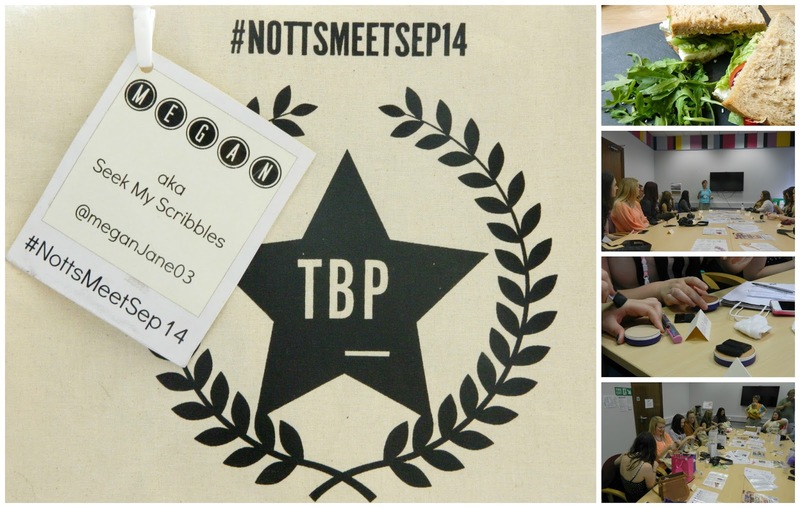 All of the lovely #NottsMeetSep14 bloggers! We then headed upstairs to a private room where the lovely Suzie from Xenca gave a talk about the company's fabulous skincare and makeup ranges. I can honestly say that Suzie gave the best beauty presentation I have ever listened to. I loved how passionate she was about the products and really felt like I learnt so much about natural and organic skincare. I came away feeling like I needed to think far more about the types of products I put on my skin and the effect beauty products can have on the body as a whole. Suzie also introduced us to Collagen. Prior to the event, I had heard of Collagen as an anti-ageing treatment for the skin, but I never knew that it actually helps to improve bones, joints and muscles too. It is definitely something I am going to look into more, as I could do with looking after my body a little better. After trying out some of the organic products from Xenca, Suzie was kind enough to let us pick our favourite eyeshadow or lipstick. I chose the beautiful Cappuccino eyeshadow and will soon be sharing it here on Seek My Scribbles, so keep an eye out! Thanks Suzie! Leah and Gemma had also organised a tombola, with all of the money collected going to a charity called School for Parents. I was lucky enough to win a set of 9 magnets from Sticky 9! I can't wait to create them - there's definitely going to be some of my Greece holiday photos. 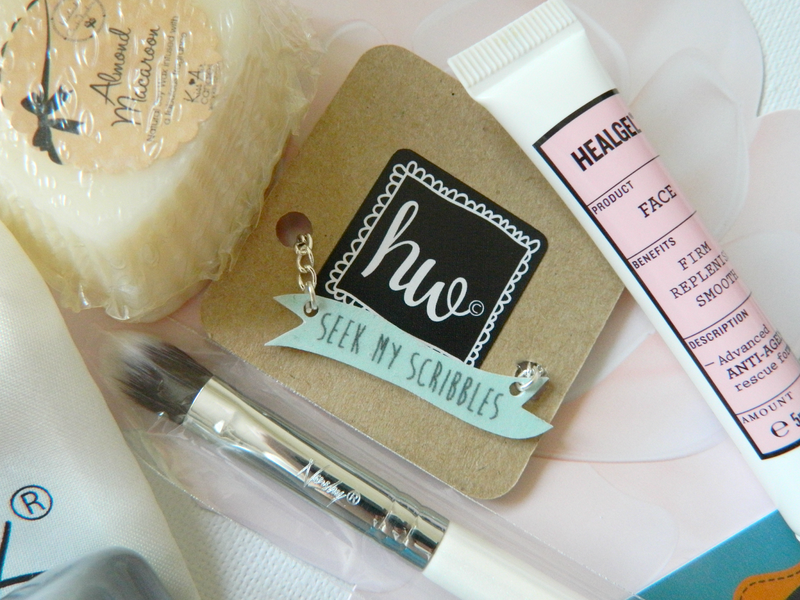 One of my favourite items has to be this custom-made Seek My Scribbles blog necklace by House of Wonderland. It even matches the colour of my layout! 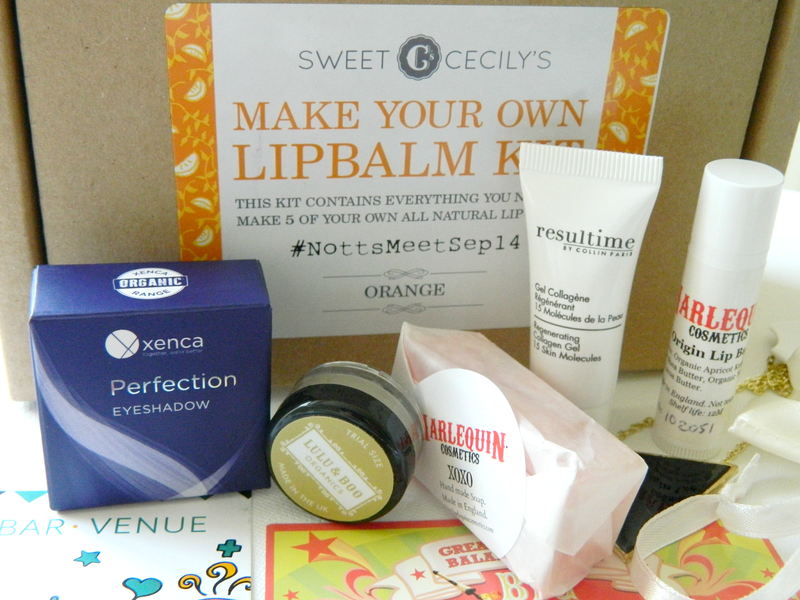 So excited to have a go at making my own lip balms with this kit from Sweet Cecily's. I am overwhelmed by the generosity of the brands, it feels like Christmas had come early! Thank you so much to all of the brands who contributed, I am excited to try out the products and review them here on Seek My Scribbles. 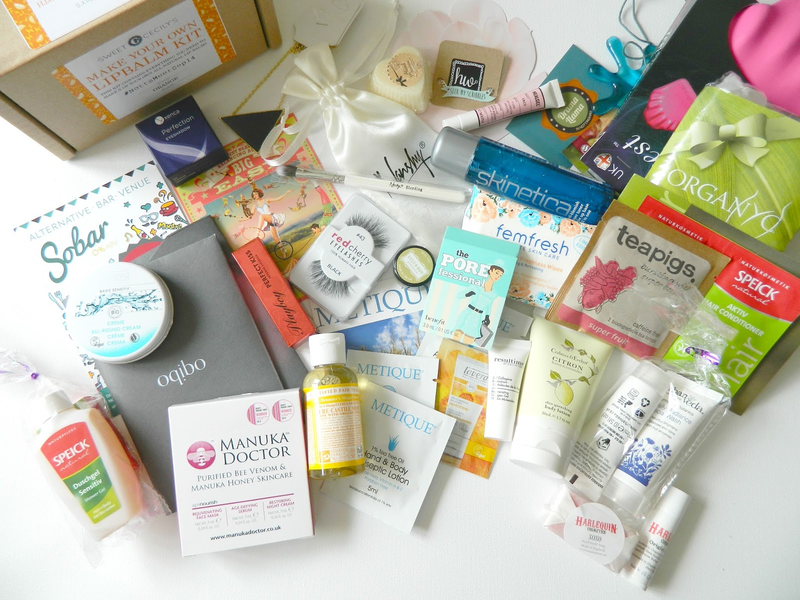 I had such a lovely time at the meet up and can't thank Gemma and Leah enough for not only organising a great blogger event but putting together such an awesome goody bag. You did a wonderful job ladies! Ps if you would like to win one of these goody bags yourself, head on over to Gemma & Leah's blogs! you like you had such a lovely time, i really wanna go to a blogger meetup! Leah @ Peaches and Smoke. What a great post! It was such a lovely day, especially that we got to catch up :D! Skinetica! I love that stuff. Looks like a great meetup and good bag - hope you enjoy!